This is the Petscop channel that started it all. Accept no substitutes when looking for the actual videos! 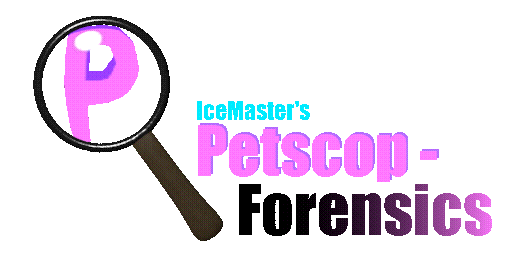 Try out GDIE's Petscop recreation, Petscop 3D! Join the official Giftscop Discord! For supplying high-quality character sprites and labels! for featuring this website! Also check out their mockup of the "Petscop Discovery Pages"! For being my first follower on Neocities! Visit their website by clicking on the button below.